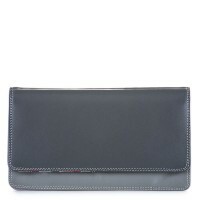 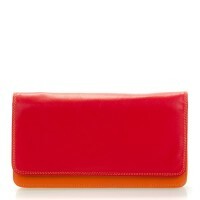 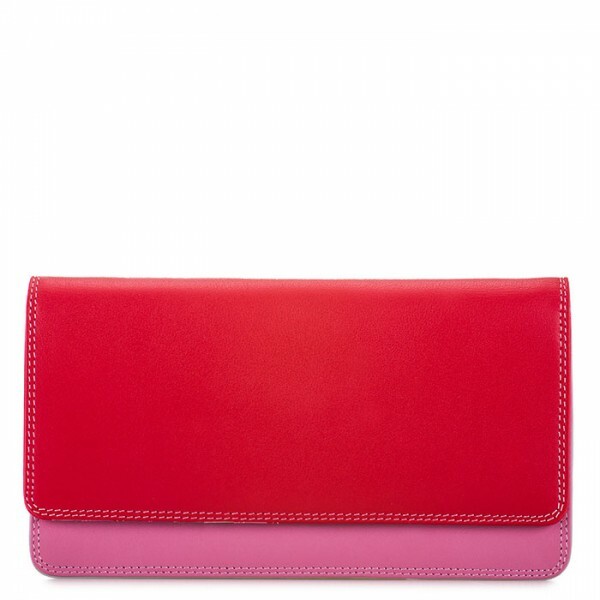 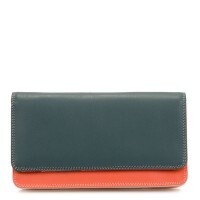 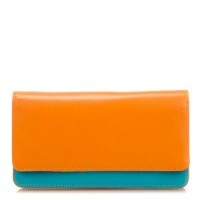 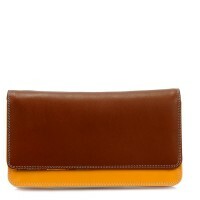 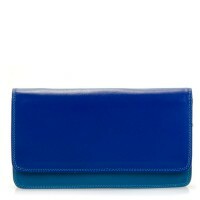 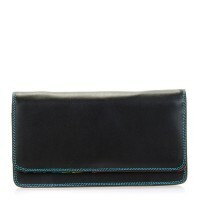 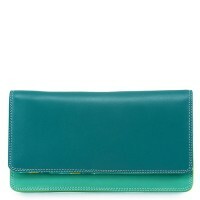 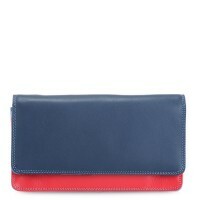 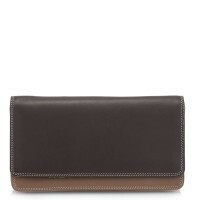 Our Medium Matinee Wallet is a classic you'll want to carry all season long! 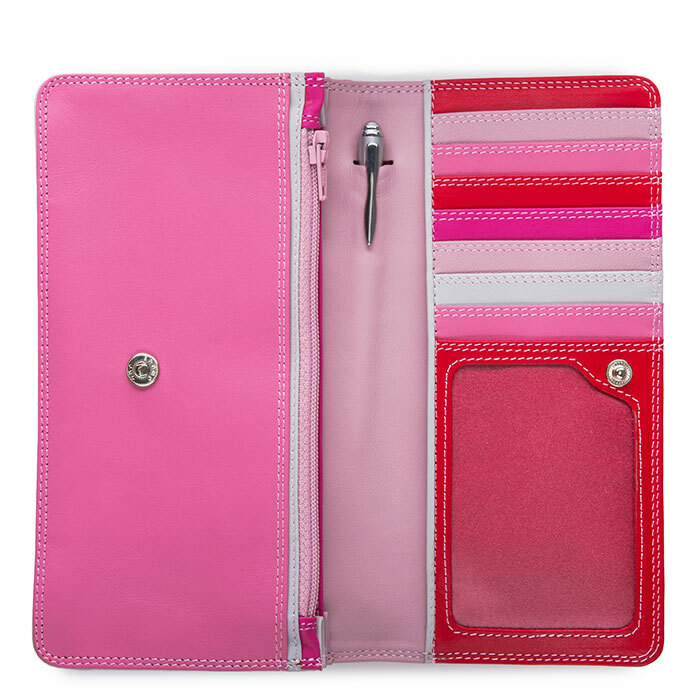 With plenty of space for notes and coins, ten card slots, a transparent window for ID and a stylish silver pen, that's ample room for all your essentials! 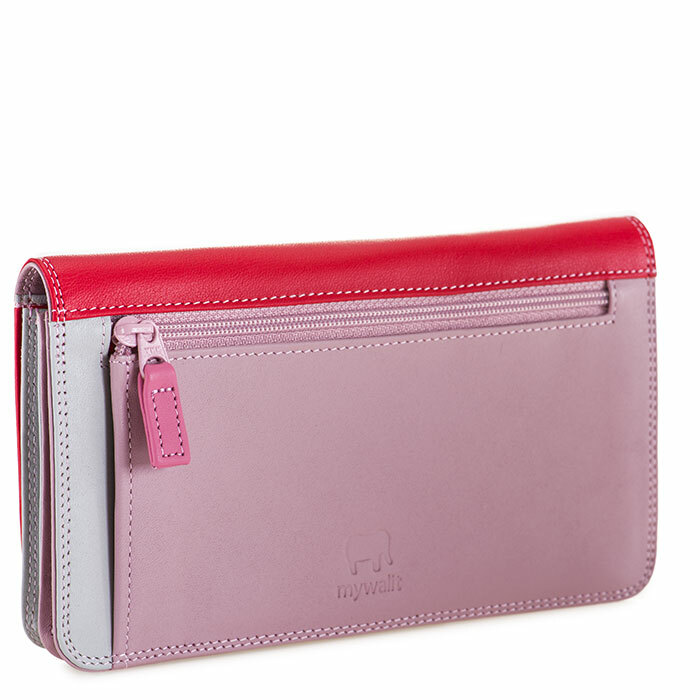 Mywalit https://www.mywalit.com/media/image/ba/b4/26/237-57_2.jpg https://www.mywalit.com/media/image/36/3a/41/237-57_3.jpg add-to-cart 128.000 18.000 10.000 0 Remove any dirt with a dry lint free cloth, and use a suitable leather care product to clean, protect and finish.